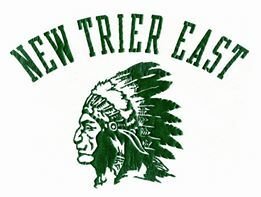 Support the 40th Reunion by being a Sponsor for the New Trier High School East Class of 1980. Please fill out the online form below and submit your payment. To register and learn more about the Reunion weekend, please go to the Head East to the New Trier East Class of 1980, 40th Reunion by clicking at the left hand column. Please feel free to post photos from High School, from previous Reunions or gatherings!